Yeah, it's grey outside all the time. It's rather depressing really, but fear not, I have something to brighten up your day! Well, your nails anyway. And people are sure to admire/mock your optimism that summer will arrive at some point or another. But you can mock them right back when you show them your bright and cheerful nails, guaranteed to put a smile on your face for the split second you're looking at them. In your face mockers. 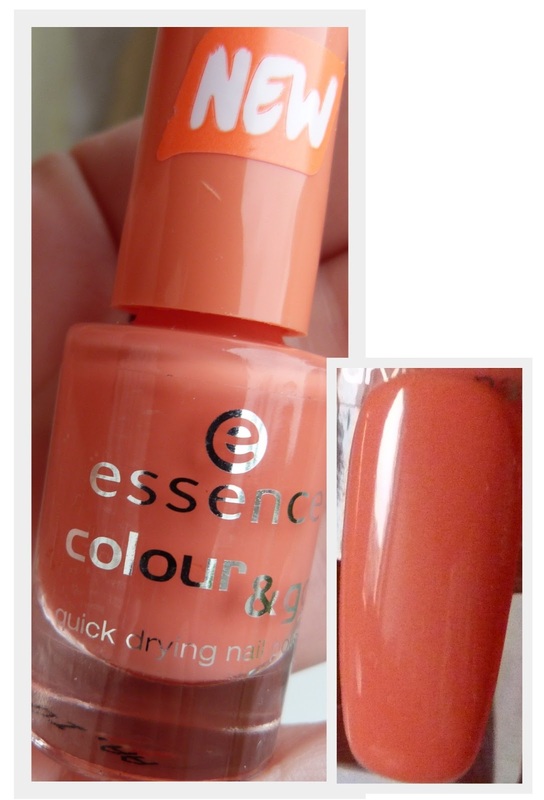 Essence never lets us down when it comes to nail polish and while perusing my local chemist recently, I came across these beauties. In actual fact, I'd just picked up the coral one second from the left and somehow the other four ended up in my hands, hmm, funny that. These little bottles of happiness cost €1.29 each and just make me smile. Since I bought them, I've kept them on my bedside table for some reason. I like to look at them all together, trying to combine their forces and catapult us into summer. They look like Skittles don't they? Want to take a closer look? I'm not sure why because at €1.29, there is no "which one will I buy", you buy them allllllll! First up is the shade Wanna Be Your Sunshine and it's a yellow polish with shimmer running through it. 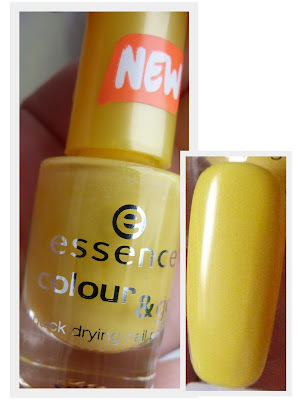 It's the only yellow polish that isn't a pale pastel that I actually like and doesn't make my nails look like smoker's nails. I'm a coral fiend and couldn't help but be magnetically drawn to this beauty. The shade is C'est La Vie and it's a corally salmony shade that will look even more beautiful once I figure out how to apply fake tan. Love it. Next is Wake Up! A mad tangerine colour that reminds me of what summer evenings are supposed to look like. 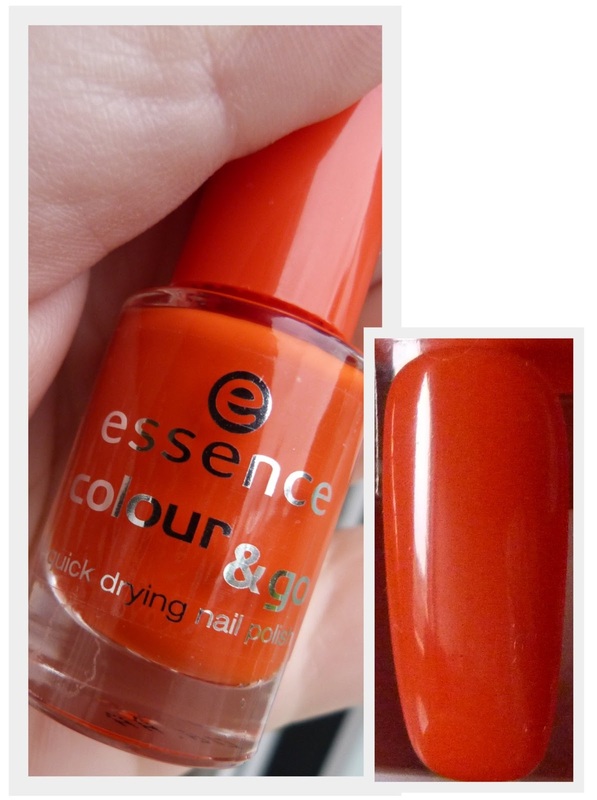 It's fiery and intense, just my kind of polish. Better Late Than Never is a rich shade that I find hard to describe. It's a kind of raspberry coloured polish but a bit brighter with more of a blue undertone to it rather than orange. 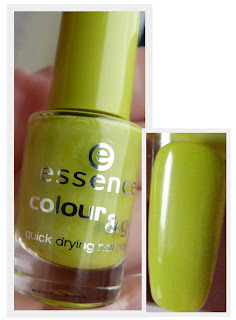 Finally is the wildcard of the bunch, a mad colour called Lime Up! Not sure what I was thinking buying this but I've nothing like it in my collection and thought it'd be cute to play with and maybe try some nail art with it. 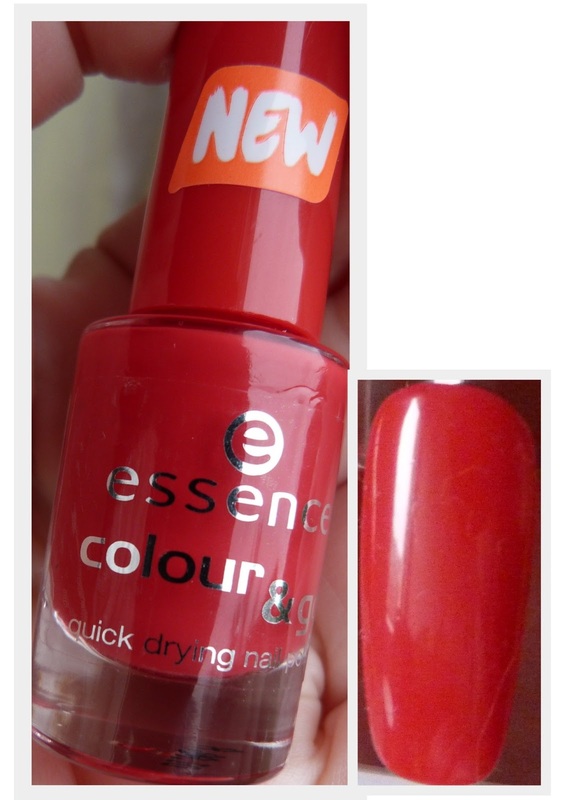 Like all Essence polishes I've tried so far, application is a dream. Two coats and you're good to go and they dry to such a high shine finish. They're available from Dunnes, Penneys and pharmacies nationwide. Come on, let's all wear bright polishes and drag summer in by it's teeth! What's your favourite summer polish ladies? They really are gorgeous, I never fail to be impressed by 'em. 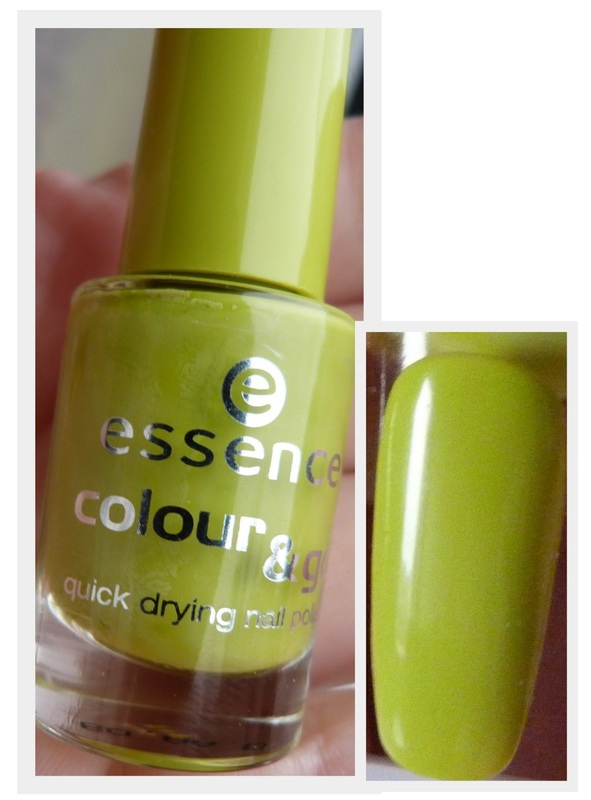 Lime Up is actually one of my favourites for nail art. C'est La Vie reminds me a *little* bit of Barry M Peach Melba, which must be my absolutely favorite nail polish shade ever!